Tony Wright from WrightIMC shares his insight and tactics for protecting your online reputation when it matters most. Reputation management is an important part of online marketing management. And with so many online avenues for people to respond to, protecting your online reputation can be difficult. 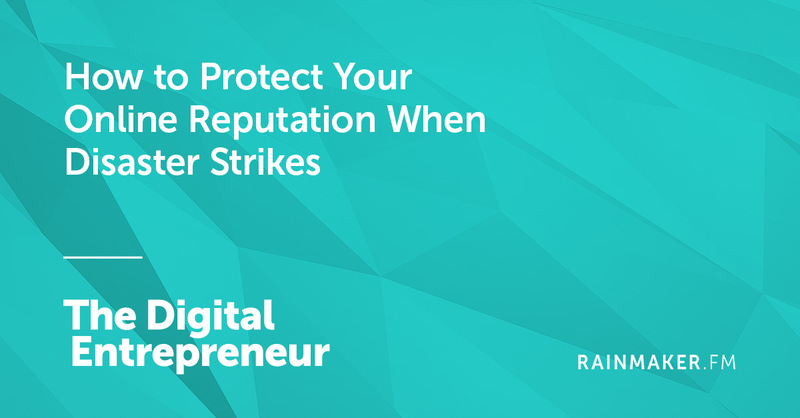 But if you follow the guidelines outlined in this episode, you will be prepared to protect your online reputation when it matters most. In this 31 minute episode, Sean Jackson and Katy Katz interview Tony Wright to discuss the keys to success for online reputation management.